will find the perfect place. Panorama 16 is beautifully furnished, bright and spacious! Great value with little extras such as sparkling wine on arrival. Located in a peaceful area yet only a short buggy ride to the main resort areas. Beautiful west facing water views – enjoy stunning sunsets from the balcony! 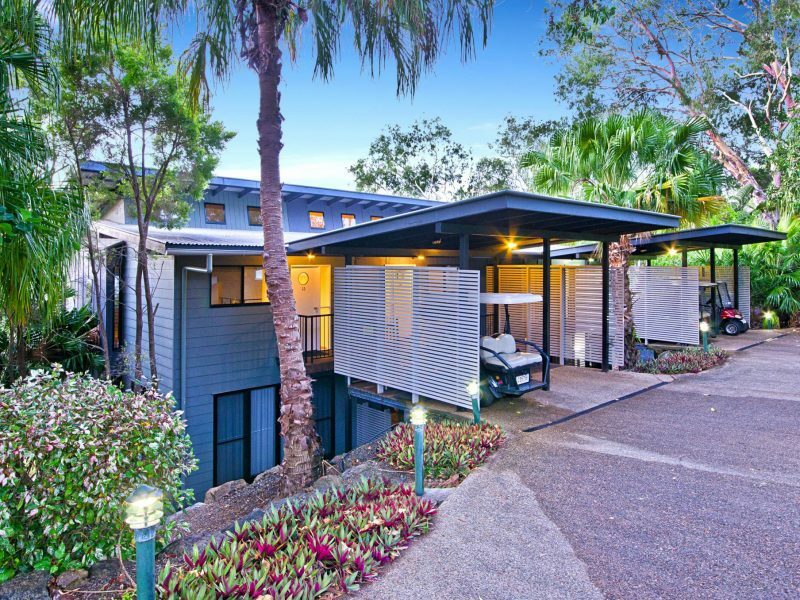 This stunning townhouse is perfectly located on the marina side of Hamilton Island. Just a short buggy ride down the hill to the marina village. Access to wifi (pay as you go device available in this apartment). Laundry Washing machine (top loader), dryer, iron, ironing board. Groceries The IGA supermarket on the island is well stocked. You can also pre order platters from Whitsunday Provisioning and Fishi. Click here for further details. Bathrooms 2 with shower (ensuite also has bath). Location Marina side of island. 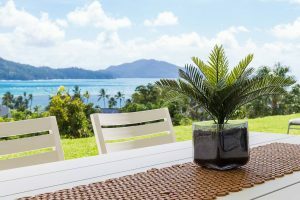 Property Address Panorama 16, Acacia Drive, Hamilton Island, QLD, 4803 View Map. Maximum People 7 adults and 1 infant. The end apartment with beautiful water views! 2 large bedrooms – both with wall mounted flat screen TVs! Stunning water views facing west – the sunsets from the balcony are amazing! Master bedroom is large, spacious and has a separate balcony with sunlounge. Both bedrooms have wall mounted flat screen TVs! Fully equipped laundry with washing machine and dryer. 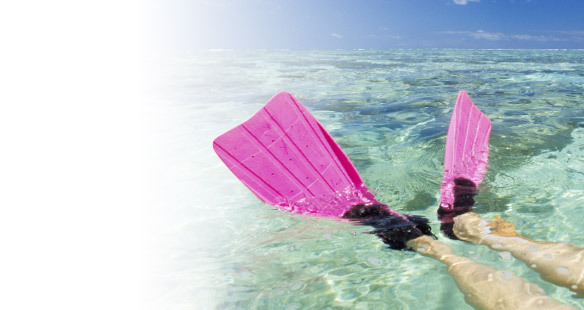 Affordable rate – from $350 per night! Wifi access (pay as you go device).